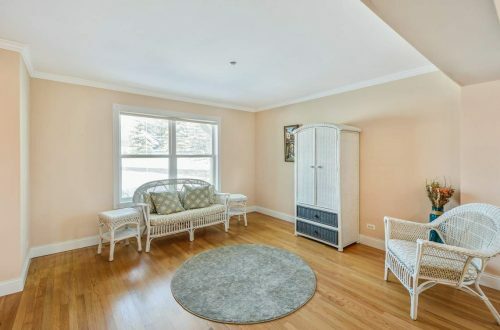 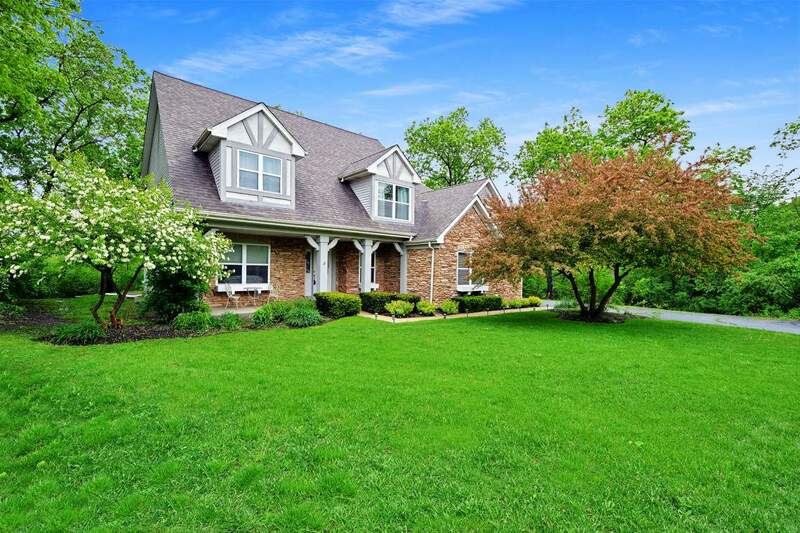 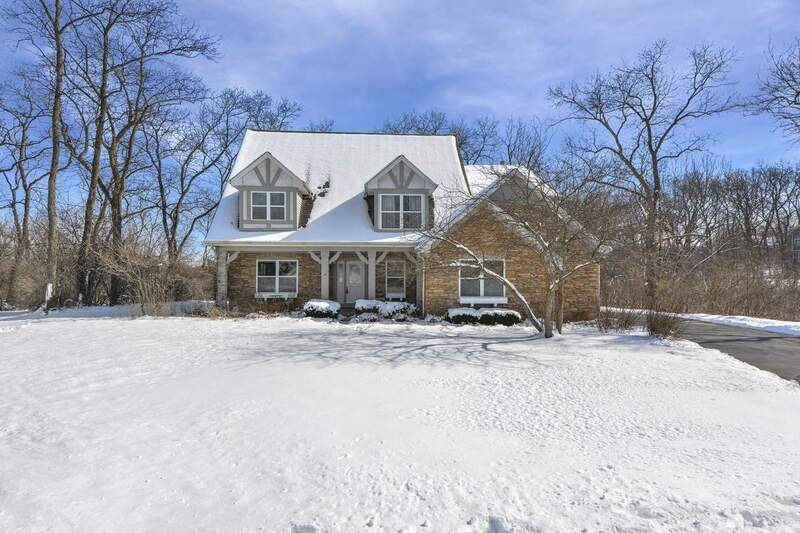 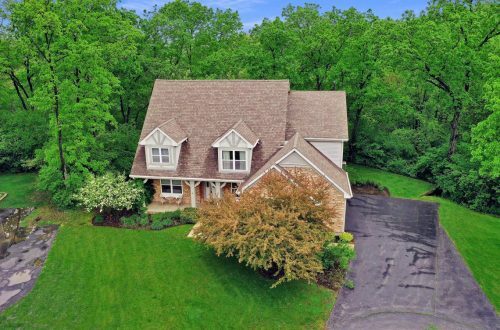 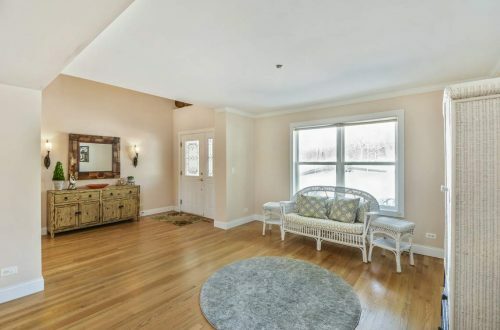 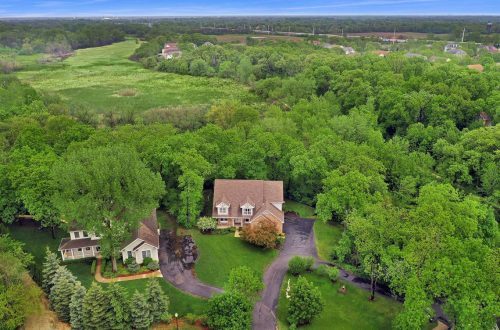 Long sweeping driveway, charming front entry & a storybook setting for a lovely home in Long Grove backing to protected nature preserves & has a serene setting. 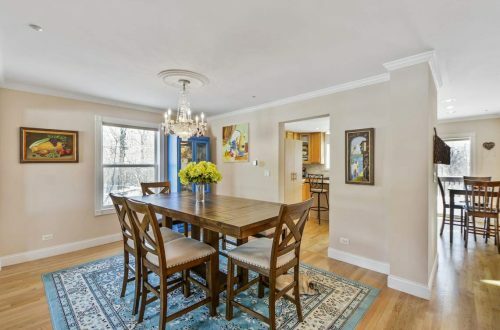 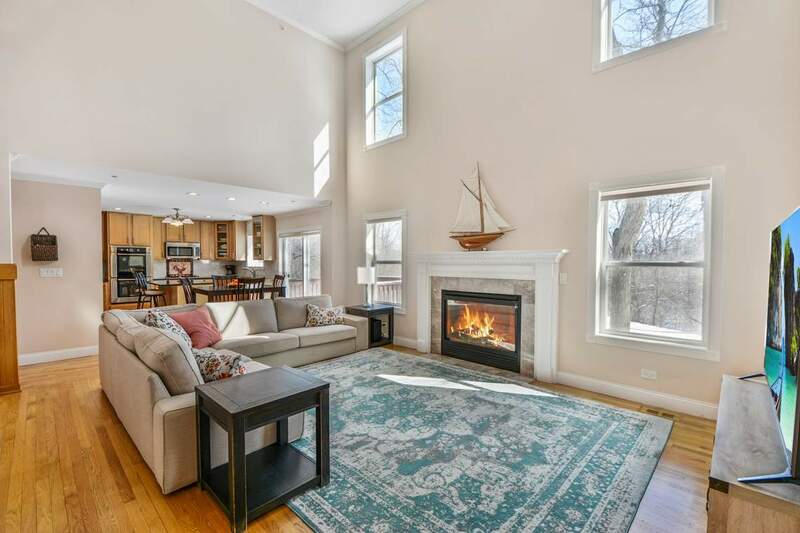 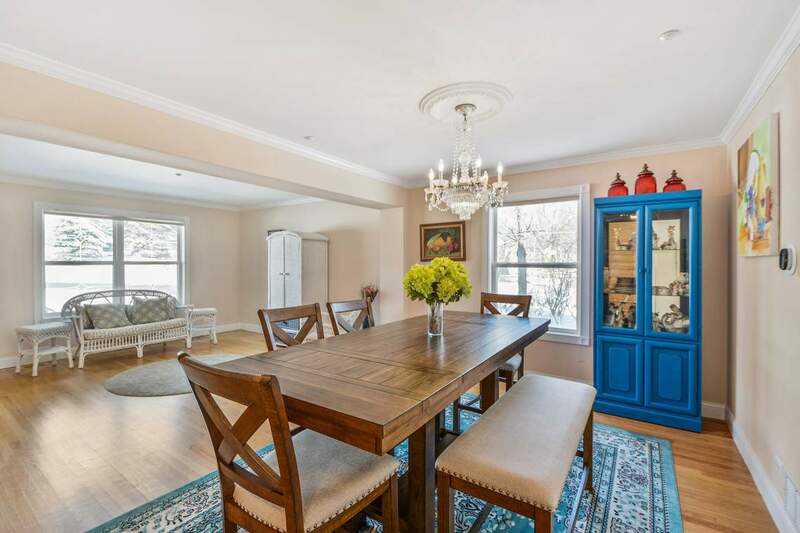 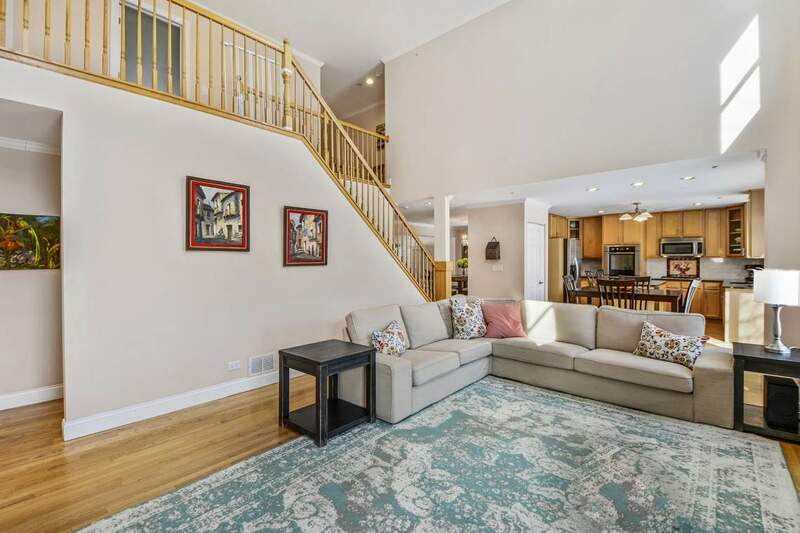 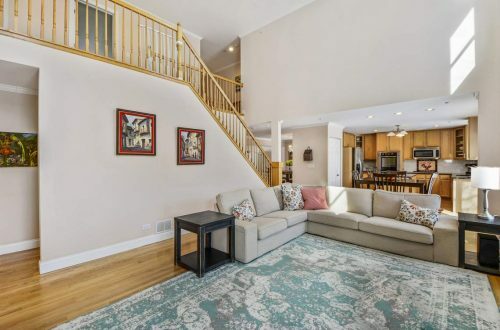 Expansive 4 bedroom home with an open floor conducive to all lifestyles features gleaming hardwood floors, formal living & dining room with custom moldings & abundant natural light. 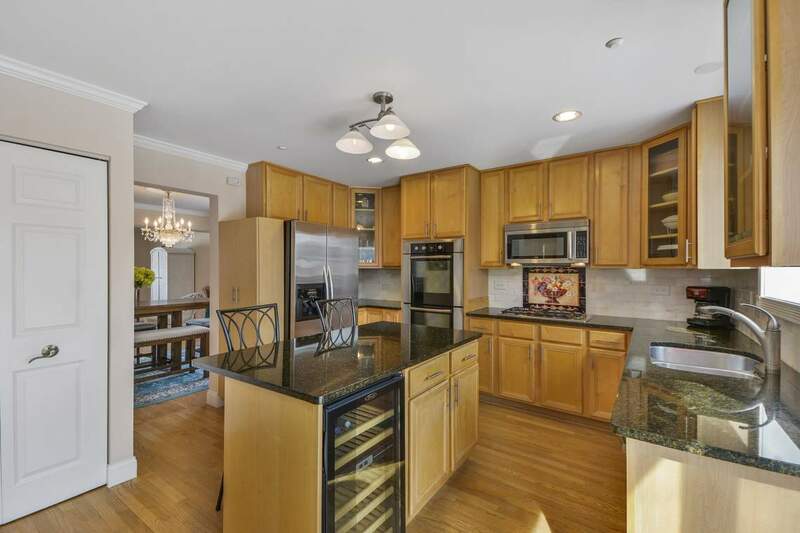 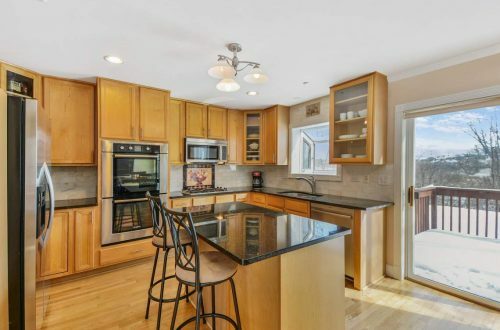 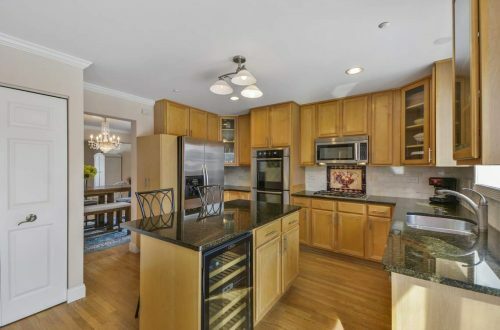 Prepare fabulous meals in your Cook’s kitchen with SS appliances, granite counters, island with breakfast bar, backsplash, pantry-closet & an eating area with sliders to deck. 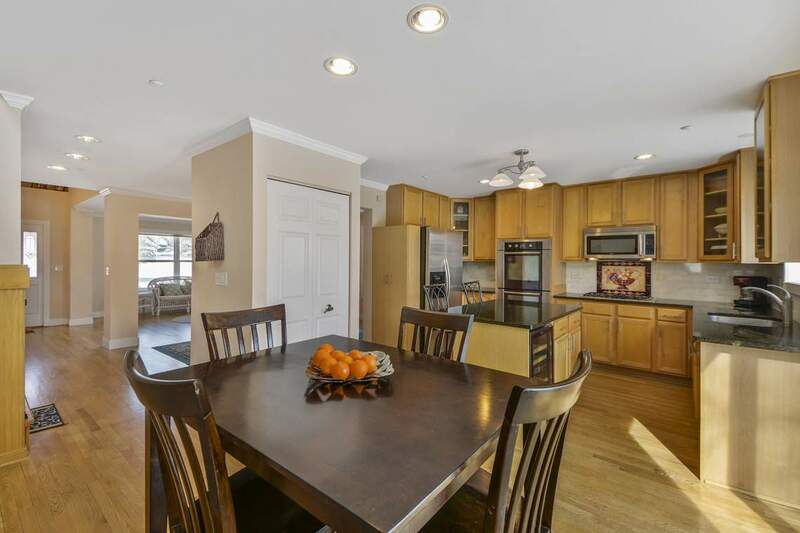 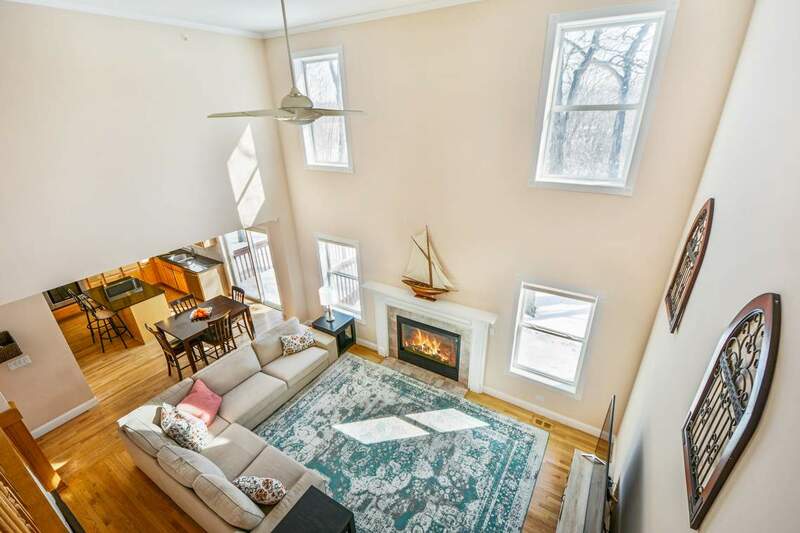 Enormous 2-story family room boasts a gas fireplace & fantastic nature backdrop of mature trees for added privacy. 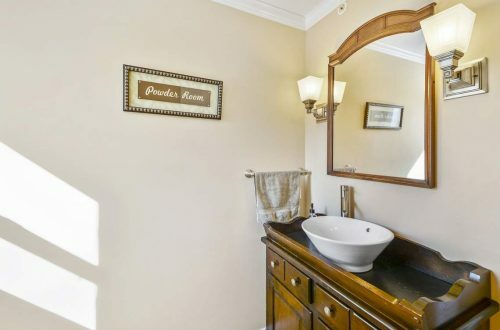 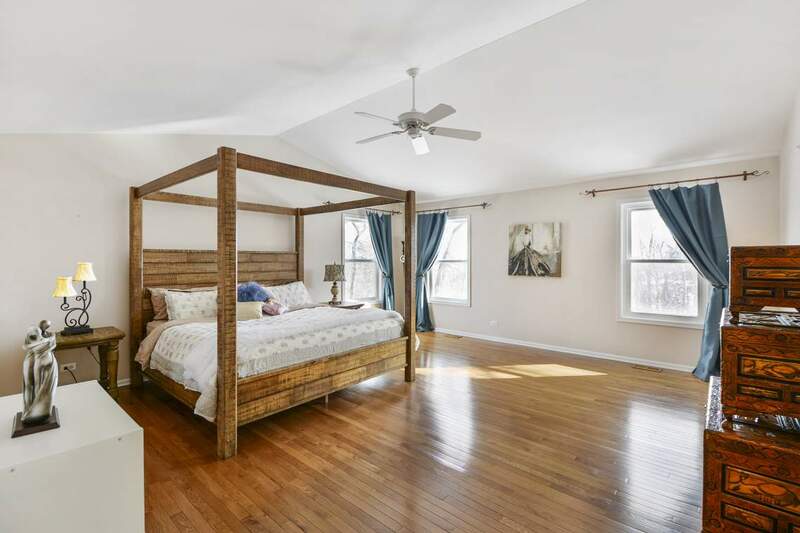 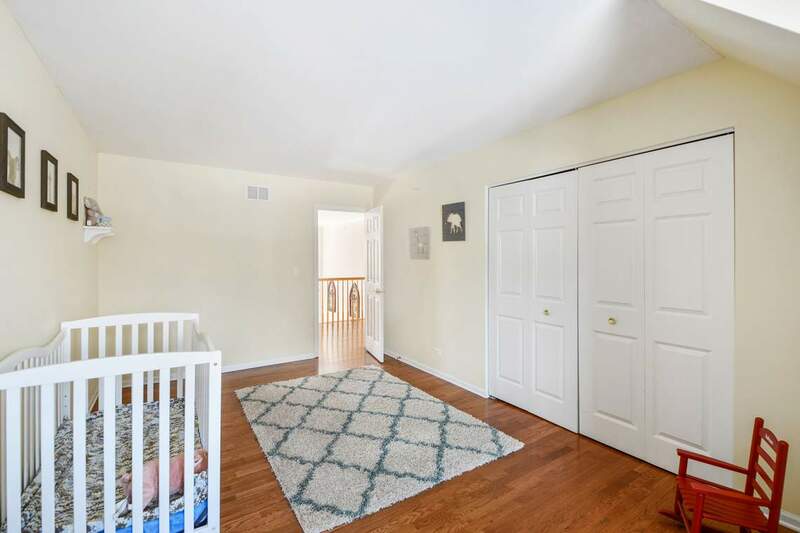 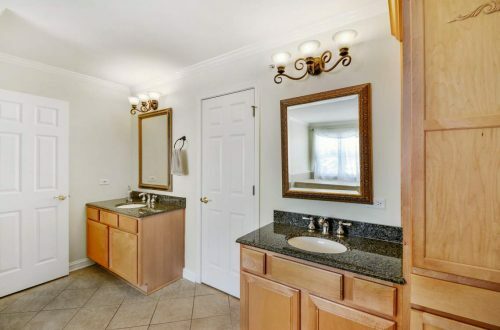 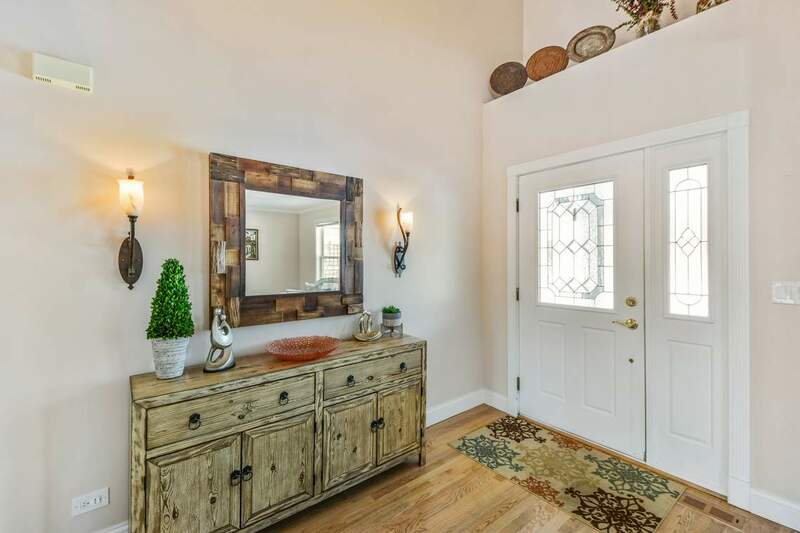 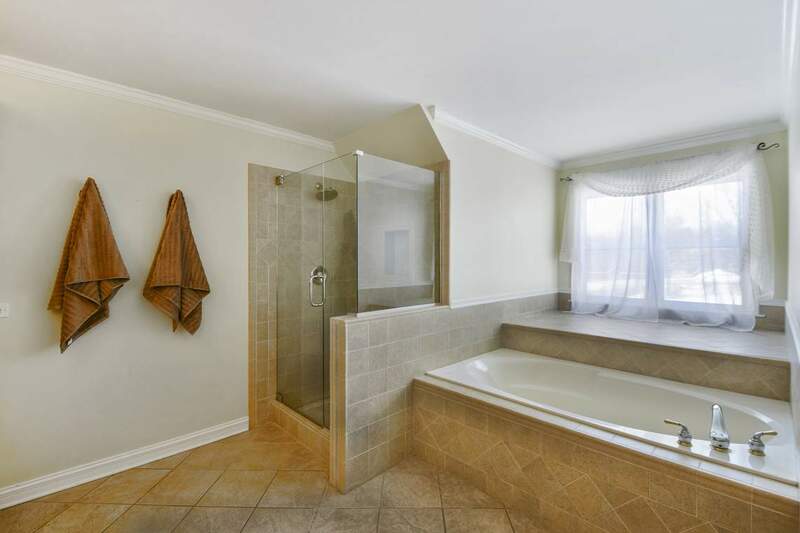 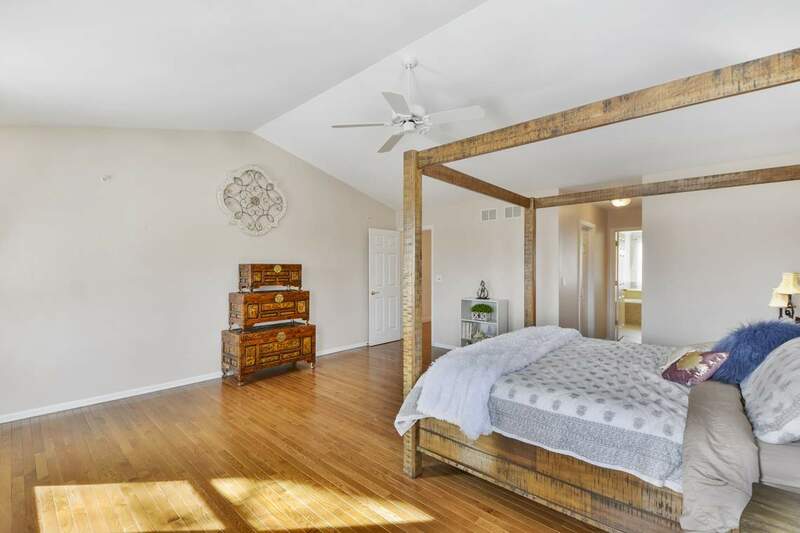 Meticulous master bed with vaulted ceiling, hardwood floors & spa-like master bath with dual vanities, storage cabinet, soaking tub & separate shower. 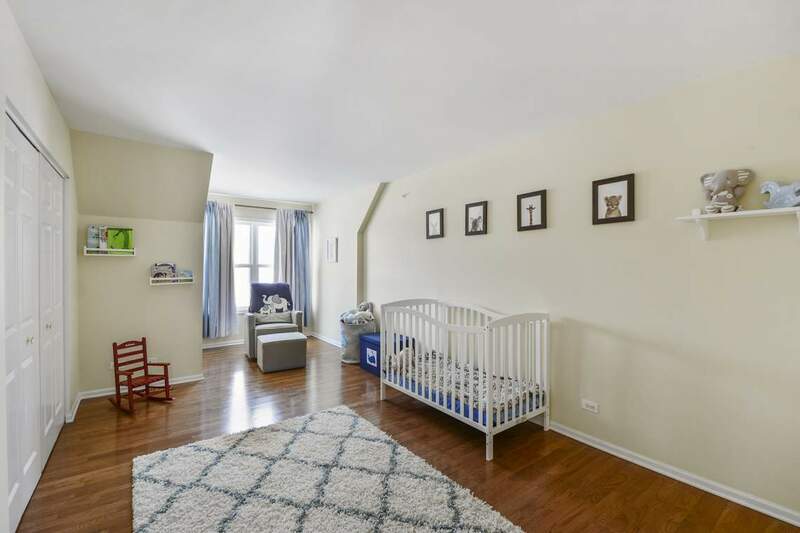 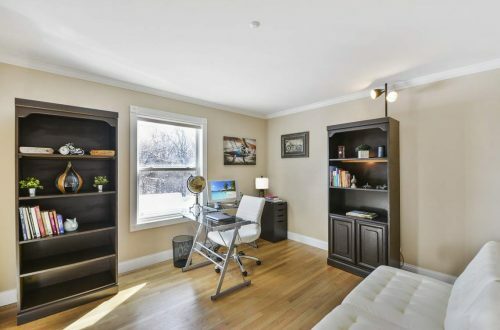 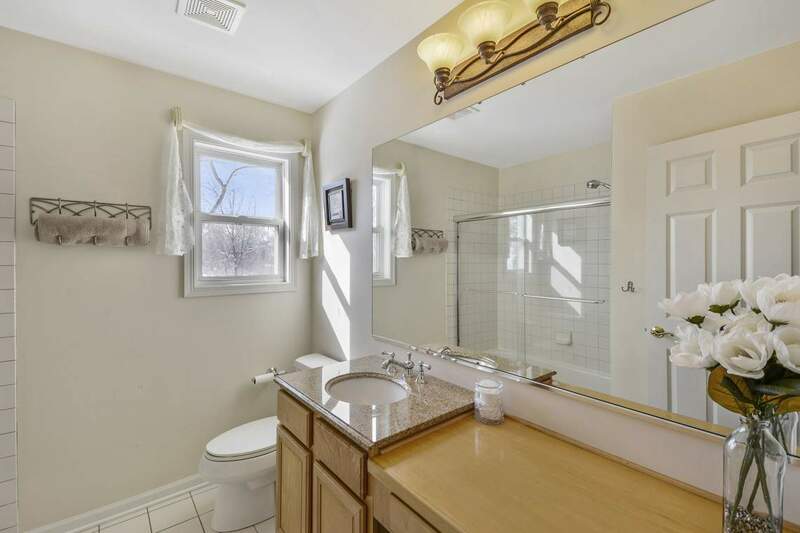 Full, finished basement with spacious rec room, storage & full bath. 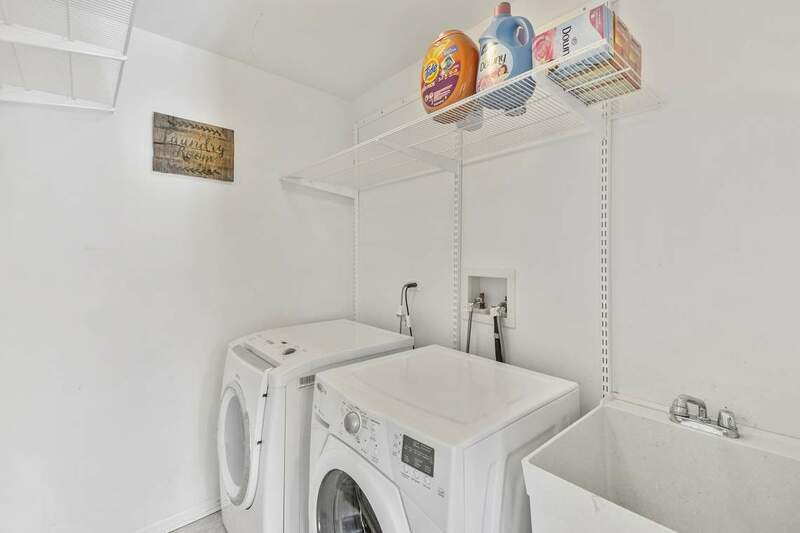 1st floor study, powder room & 2nd level laundry room is convenient! Relax on your deck or patio while overlooking gorgeous private views. View the Home Story here.